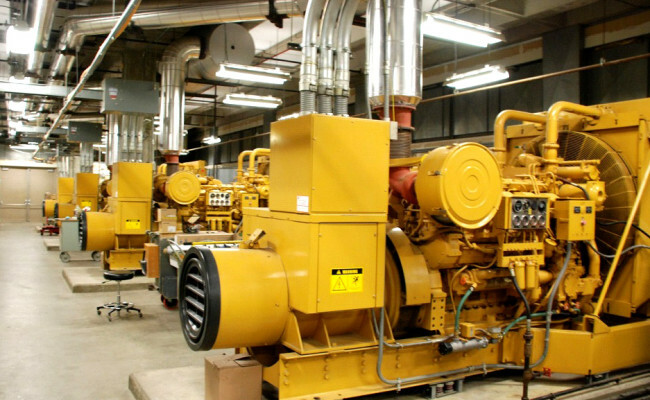 Generator Upgrade Department of Veteran Affairs Minneapolis VA Medical Center. 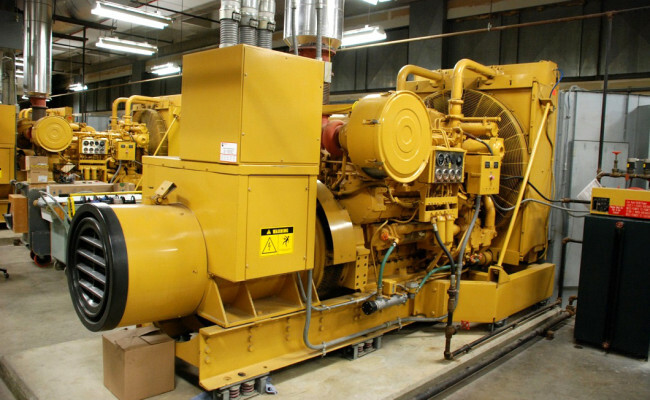 Erickson Builders provided the labor, materials and equipment to overhaul and test seven electrical generators at the 1.5 million square foot VAMC. All work was performed while the medical center was fully occupied and functioning.